Theatre director Fay Lomas has won the inaugural Peter Hall Emerging Artist Fellowship at the Rose Theatre in Kingston. She will work with a number of practitioners at the venue over her year-long residency, which will include assisting Lindsay Posner on a production of Stones in His Pockets, and Melly Still on the world premiere of Captain Corelli’s Mandolin. The residency will conclude with Lomas staging a production in Rose Theatre Kingston’s Studio. She will be mentored by members of the Rose executive team and will receive a bursary of £10,000 over the course of the residency. The award was introduced by the theatre to commemorate the legacy of Hall, who died in 2017. He was the founding artistic director of the theatre. Lomas was selected by a panel including Curve associate director and incoming HighTide artistic director, Suba Das and director Still. Jerry Gunn, executive producer of Rose Theatre Kingston, praised Lomas’ “intelligence and artistic flair in both her application and her interview”. 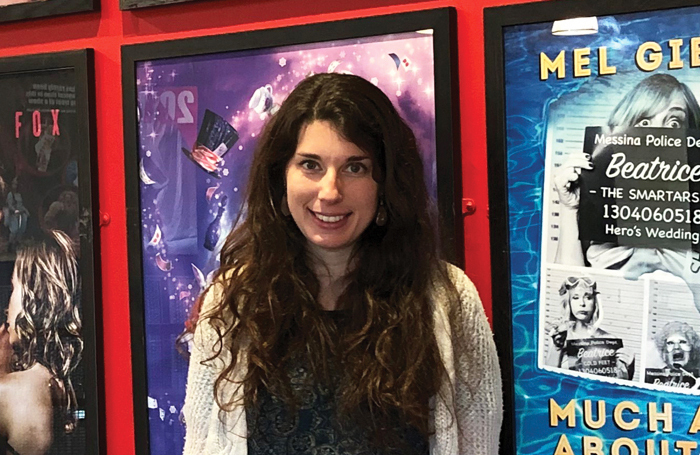 Her directing credits include working as an assistant on shows such as the National Theatre’s tour of Macbeth, Death of a Salesman at the Royal and Annie Get Your Gun at Sheffield Theatres.